So OPSkins — the company that the founders of WAX created — OPSkins is a virtual item marketplace but over time we realized that there were benefits of using the Blockchain in what we do and those benefits are really packaged in [something] called WAX. What do you think of William’s interview? Let the community know! 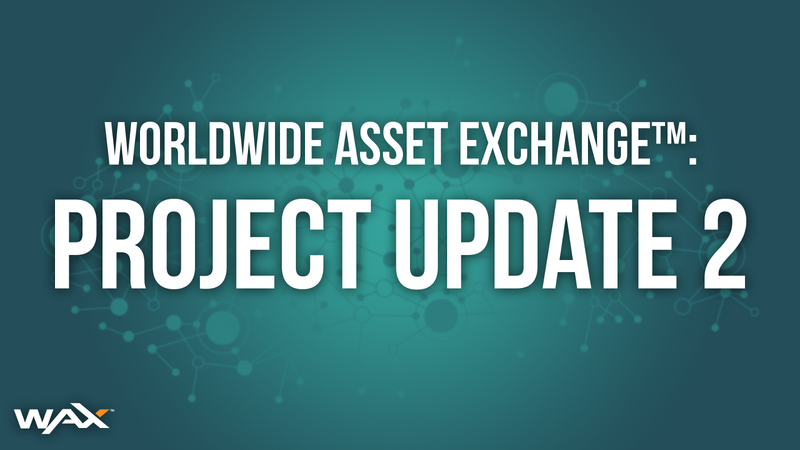 Worldwide Asset eXchange™ — SIMPLE. INSTANT. SECURE. GLOBAL. WAX is the safest and most convenient way to create, buy, sell, and trade virtual items.